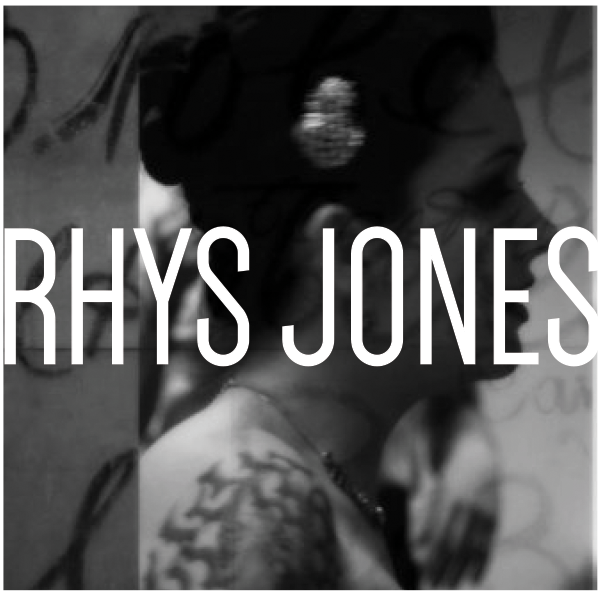 Like the Victorians, Rhys often uses the medium of postcards. Although addressed to someone, one never knows exactly who has read it and even if the recipient has received it. “I have an interest in gaining an insight and to understand further what may be happening in our minds and bodies when we engage in an artistic activity when performing other daily routines.” Rhys experiments with different types of photographic devices from different periods of time, each bringing its own quality to the resulting image.